The American College of Greece Art Collection is an organic part of the educational mission of the College and a sign of the College’s commitment to the study and promotion of the arts in Greece and abroad. It is an extensive Collection of fine and decorative arts which numbers approximately 5.000 artworks and objects from Antiquity to the present. The Collection expands to varied media such as painting, sculpture, drawing, print, contemporary and archival photography, video and includes pottery, furniture, glassware, textiles and artefacts. Works from the Collection have been presented in major exhibitions in Greece and worldwide. 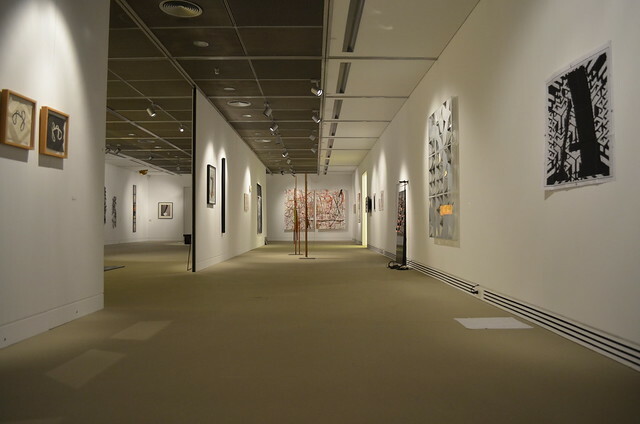 The majority of works of the Collection are on permanent display at the interior and exterior spaces of the Campus in Aghia Paraskevi, forming a unique aesthetic background of incomparable diversity for students, faculty, staff and visitors alike. Art is integrated into the daily living environment of the College while temporary exhibitions take place at the ACG Art Gallery. The Collection is an irreplaceable and finite resource for study, aesthetic education and pleasure. It celebrates moments and themes in art throughout time and constitutes a research platform for art students and professionals. The Collection is accessible to both scholarly researchers and the public at large. 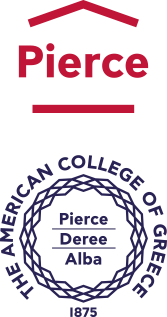 The American College of Greece welcomes visitors interested in its Art Collection and offers private as well as group Campus tours throughout the year. 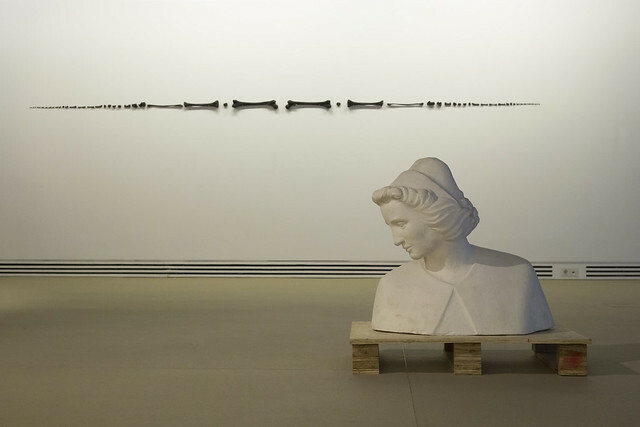 The American College of Greece Art Collection is the result of diligent support from emerging and established artists – the majority of them of Greek origin – donations and bequests from the artists themselves, alumni and other contributors, as well as from foundations and galleries. The Collection comprises also a large part of the work of the American sculptress Frances Rich, her personal art collection and studio equipment which she left to the College. The School of Fine and Performing Arts at Deree – The American College of Greece has been named after her. 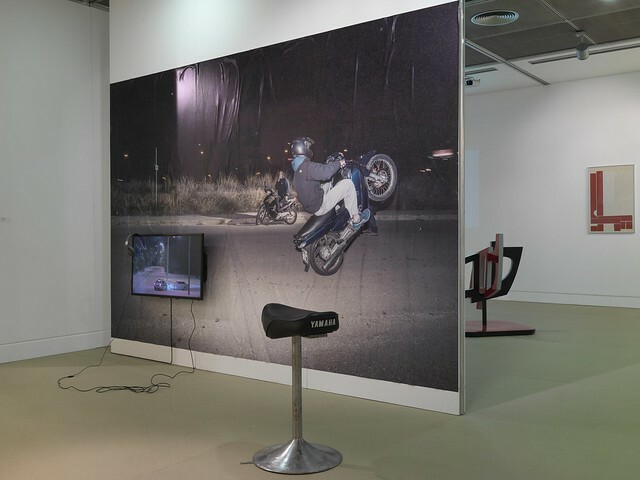 The ACG Gallery opened in the fall of 2008 with a mission of presenting exhibitions reflecting a variety of artistic and curatorial perspectives that engage contemporary aesthetic and social patterns with a focus on contemporary art. 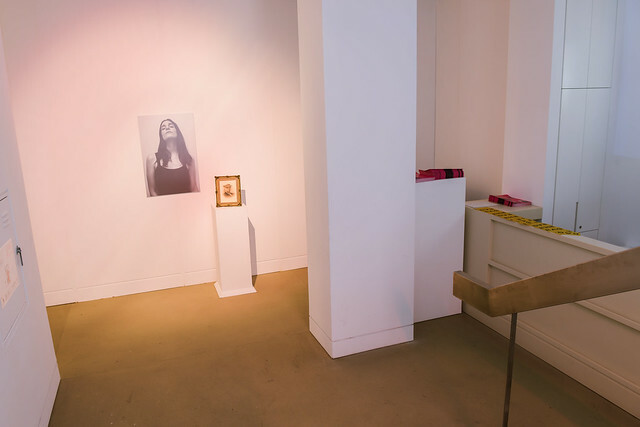 The ACG Gallery serves as an experimental and research platform for contemporary art practitioners as well as a distinctive educational venue for students and faculty based on the academic programs of the Frances Rich School of Fine and Performing Arts. Though the ACG Collection is not permanently exhibited at the Gallery, invited artists and curators are encouraged to explore and utilize the ACG Collection. 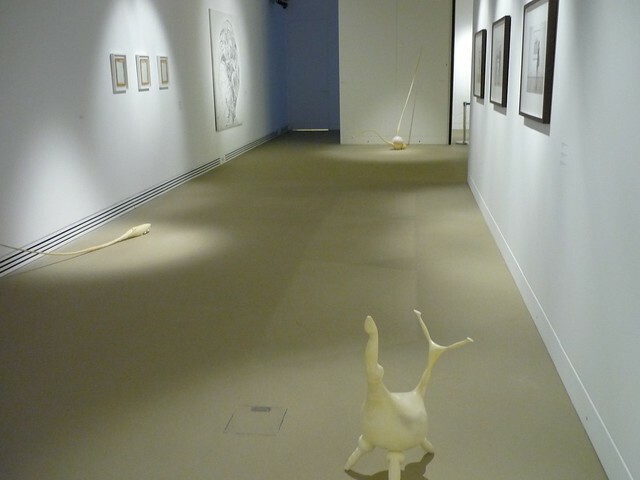 The ACG Gallery, a 300 sq. meters open plan space that can be divided by modular panels, is located in the lower level of the John S. Bailey Library. The ACG Gallery is open to the public and invites diverse audiences to engage through art in contemporary cultural issues.